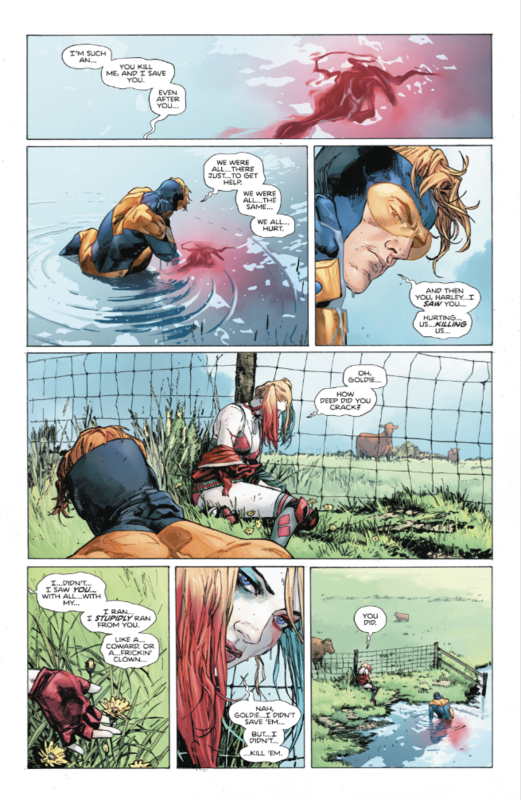 Heroes in Crisis #1 is the final nail in the Rebirth coffin. Look at all those smiling faces. Look at the happiness, the joy. Look how bright and shiny and good all of these superheroes are. Look at how much fun it all looks. We all wanted Rebirth. We were desperate for Rebirth. We had been lost in the desert of the New 52 and even the cool breeze of DCYou couldn’t save us. We needed an oasis and Rebirth was it. We got determined, uplifting heroes with a few darker ones to make the bright ones shine all the more. But even those darker ones were at least complicated and intriguing, not one note characters who used darkness in place of complexity. And we got families. Boy, did we get families. We got glorious, wonderful families the likes of which we hadn’t seen for decades. Super Sons! 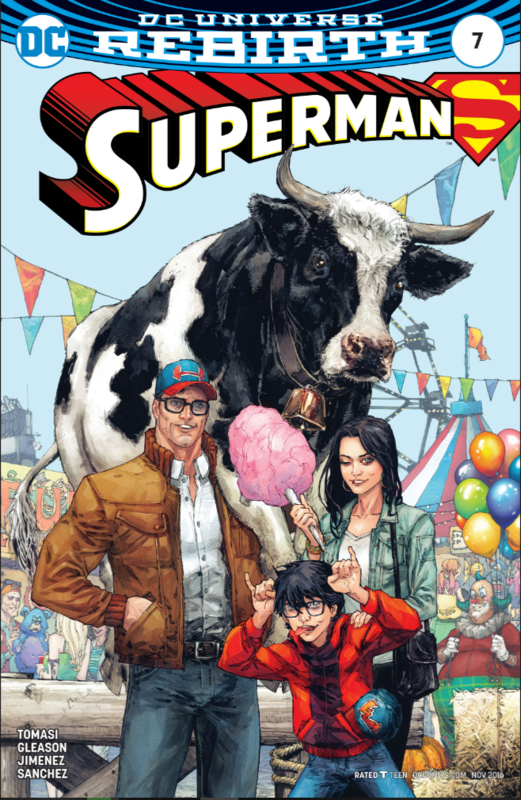 We got a Super Sons comics that featured actual children of Batman and Superman! Superman was married to Lois! The Titans were together again! The Flash had TWO sidekicks! The Teen Titans were a group of sidekicks! The Birds of Prey were back! Oliver and Dinah! Aquaman and Mera! 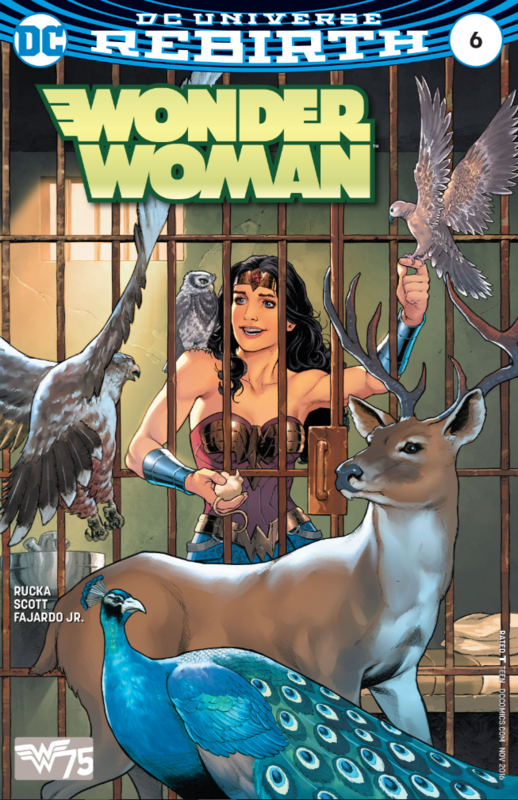 Joy had returned to DC Comics. But we should have known it wouldn’t last. Maybe the writing had always been on the wall. After all, there were more exploding bodies in Rebirth #1 then you generally associate with joyful stories. And then Red Robin “died.” And DC seemed determined to keep Robin out of the Batman books. Batman got darker and more serious (and a little metal). Doomsday Clock started. The JSA and Legion are still missing. Then the Justice League got reworked via a Morrison-lite event and the Teen Titans became a bunch of entitled jerks. Lois and Jon went away. And a bunch of superheroes seeking mental health help were murdered. 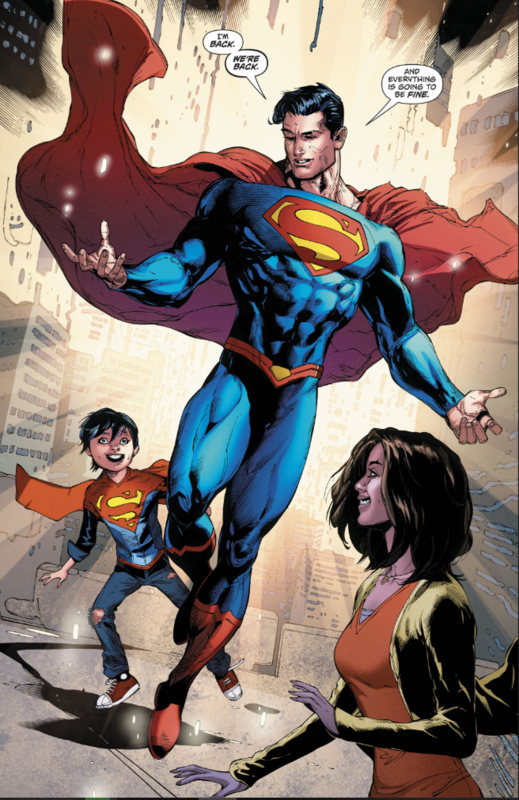 Comparisons to the infamous and much maligned Identity Crisis were flying around before the first issue of Heroes in Crisis was anywhere near a comic book shop. Apparently, comic book readers can now just sense these things because the comparison was dead on. 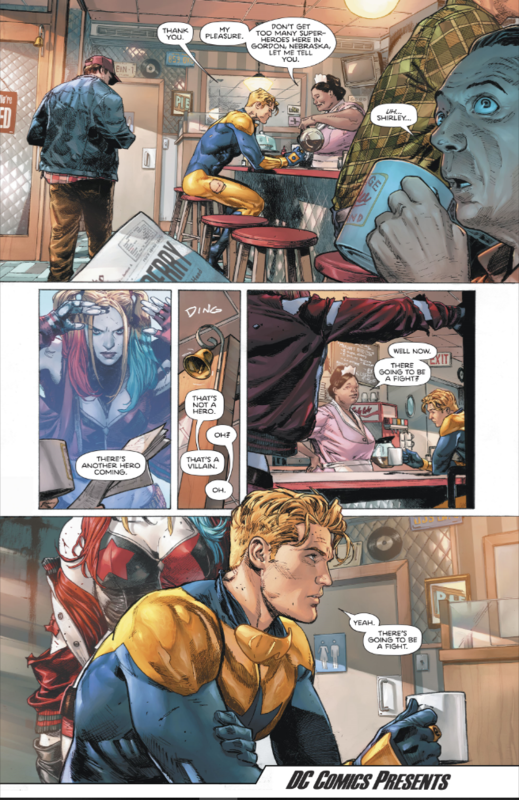 While Heroes in Crisis #1 wasn’t as horrifying as Identity Crisis #1, the books share a few key traits. Firstly, they depend upon shock value to pull you in. IC #1’s shocking moment was far, far worse, of course. Secondly, both issues are padded like crazy. 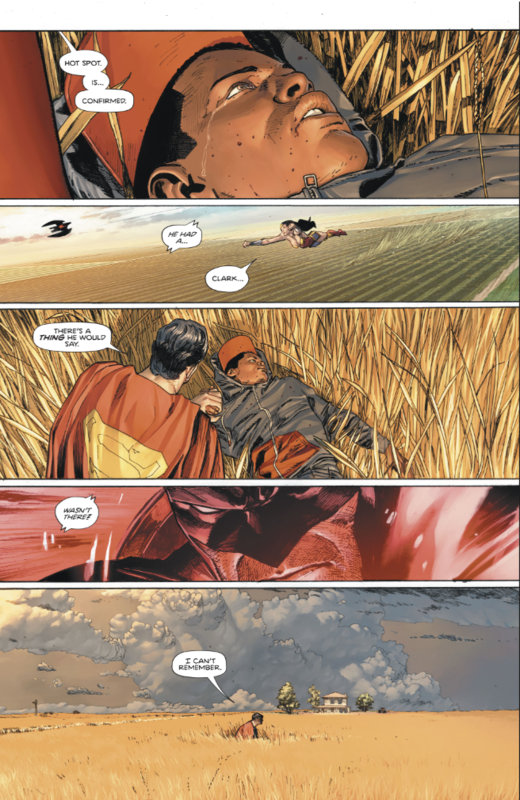 Two things happen in Heroes in Crisis #1. Two. There’s a point when deliberate pacing loses its effectiveness and makes the narrative worse. Finally, both books rely heavily on first person narration to establish tone and, in theory, stakes. This is perhaps the biggest problem with Heroes in Crisis: we’re meant to be invested in the events of this issue, but that only happens if we care about the characters, which we don’t. I’m making some assumptions here, but I feel confident in suggesting that most people don’t care about Blue Jay or Hot Spot. 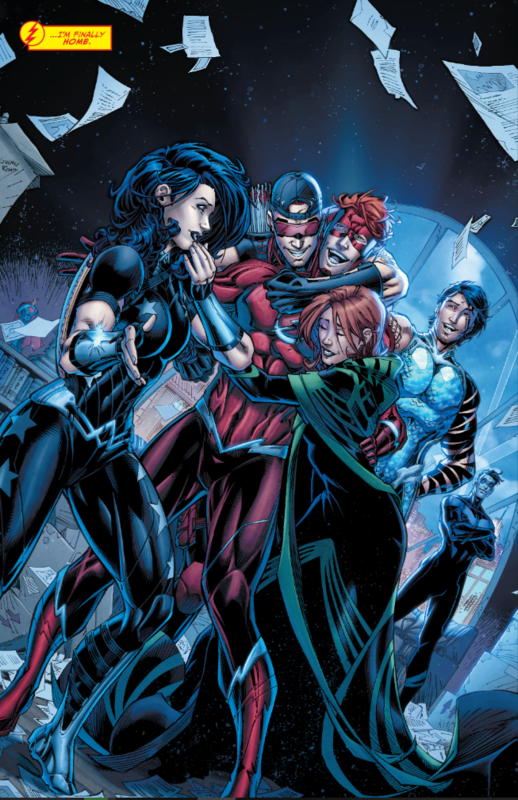 The revelations that Roy Harper and Old Wally West are among the dead is muted, barely acknowledged as being a big deal. Which is the other problem: DC’s trinity don’t seem to be very upset about any of this. Batman maintaining control over his emotions is one thing, but Wonder Woman and Superman are so subdued it’s hard to believe that they aren’t dopplegangers from a dimension without emotions. It’s as if Superman has already been beaten down, which is not at all the character we’d seen up until now. Even more bizarre is that, of the character who were killed, Roy and Wally aren’t given confessionals the way that Blue Jay and Hot Spot are. 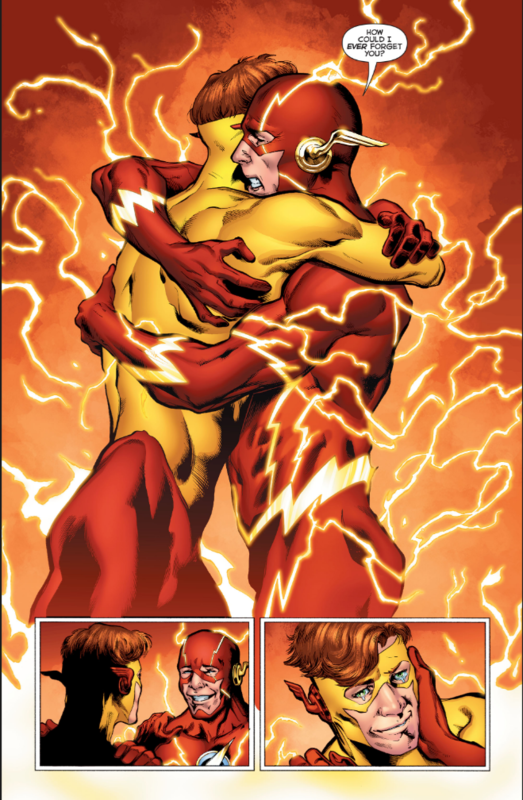 I understand the reasoning behind doing the confessionals – although the dialogue is the bad kind of Bendis-ian – but why not give them to Roy and Wally as well? Why not do something to establish a connection of some kind with the two characters people might actually care about? The lack of screen time for the two of them sets them apart from Blue Jay and Hot Spot and in turn makes it seem like their deaths are different — which means they might not be dead. 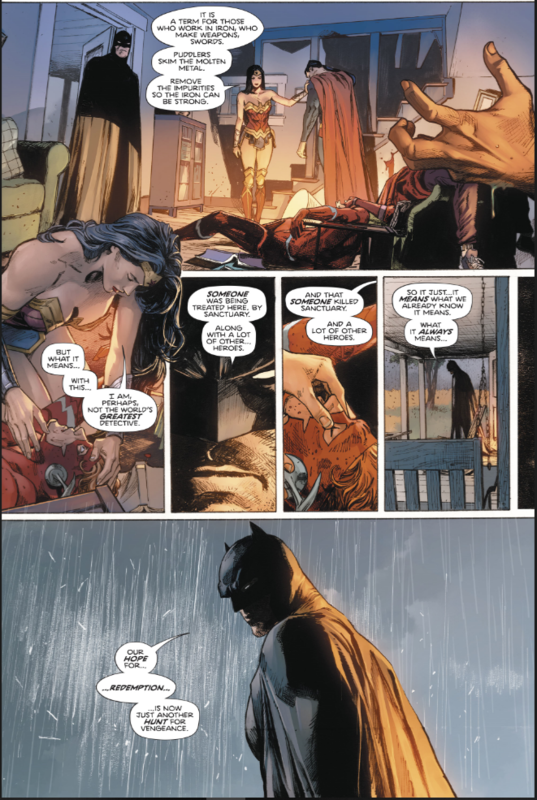 Dialogue has never been King’s strong suit and Heroes in Crisis #1 shines a bright light on it. There’s a Dan Brown level of obfuscation going on in Harley and Booster’s rolling conversation, one that’s manufactured in hopes of creating a mystery that the reader will stick around for. After all, what other reason is there to come back? No one suggested that Harley saved anyone, so why is she refuting it? 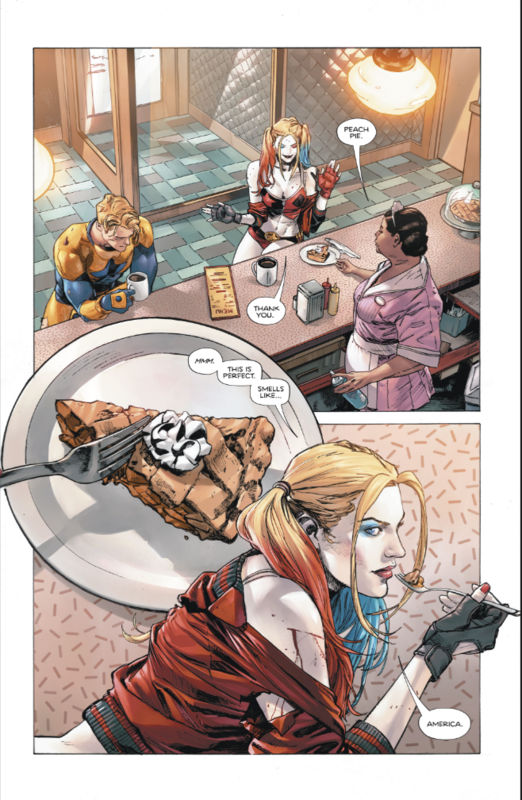 And even when she’s her most bonkers in this book, Harley is extremely tempered. All of the characters seem to be on a ton of Ativan. People don’t talk like that. No one adds the name of their state when they’re talking about their town. It’s completely unnatural but for some reason King forces it in there, as if it’s the only way to tell us where this is taking place. King has a tendency to use dialogue as a short cut for plot and tension. His characters make dramatic statements in an effort to me the story forward or create drama. It’s often unnatural sounding and it always sticks out like a sore thumb to the point that I don’t understand why an editor doesn’t point it out. King hasn’t always had this problem. It was never an issue in Vision, Omega Men, or Sheriff of Babylon. But those books had depth, they had complexity that didn’t need heavy handedness. Perhaps King is worried that the seriousness of his stories involving well established characters won’t come across on the page unless he’s overstating it. Whatever it is, it’s beaten me down over the course of his Batman run and it’s on full display in this first issue. 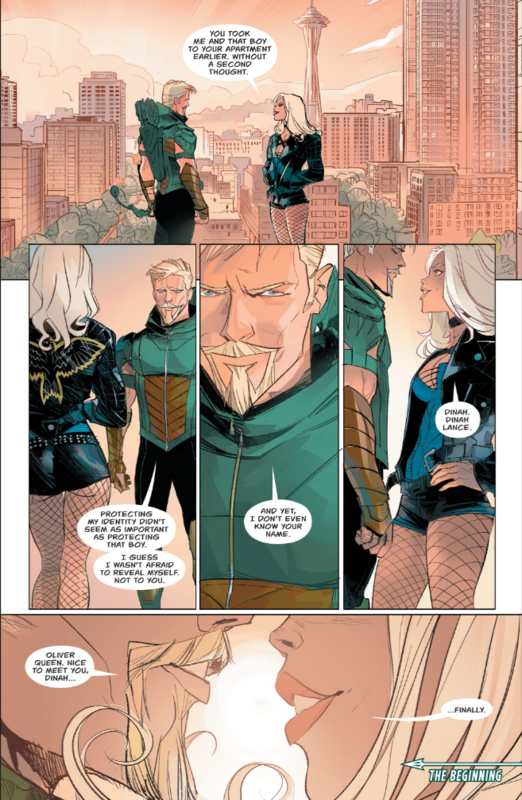 The fact that this issue is so bad is made all the worse by the fact that Clay Mann’s art is actually pretty great. I remember Mann’s art from his days on Heroes for Hire and the evolution of his work is impressive. He has nailed iconic characters. 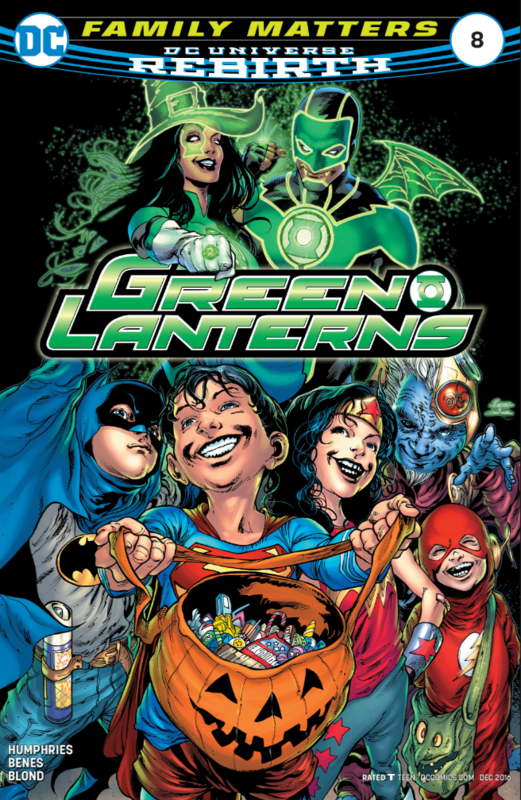 Every single character in this book looks like a classic representation, from Booster to Harley to the trinity. Everyone looks larger than life. But Mann is able to temper that with his background work. For as impressive as his superheroes are, he grounds them in worlds that feel lived in. The diner feels real. The farmland seems real. He captures a certain level of Midwestern malaise that I know only too well. If anything, he’s almost too good at it, to the extent that the murdered superheroes don’t jump off the page, but I don’t know how much of that is his line work and how much is the story. Tomeu Morey gets a lot of credit the the tone of the artwork as well, as the colors are relatively muted and uniform, to the point where everything feels flat, but not necessarily in a bad way, more as a reflection of the story. In other words, Mann and Morey do an excellent job of conveying the story, it’s just not a particularly good one, which seems like a waste of their talents. Will Heroes in Crisis get better? It’s entirely possible. King is a talented writer and he has talented artists working with him. 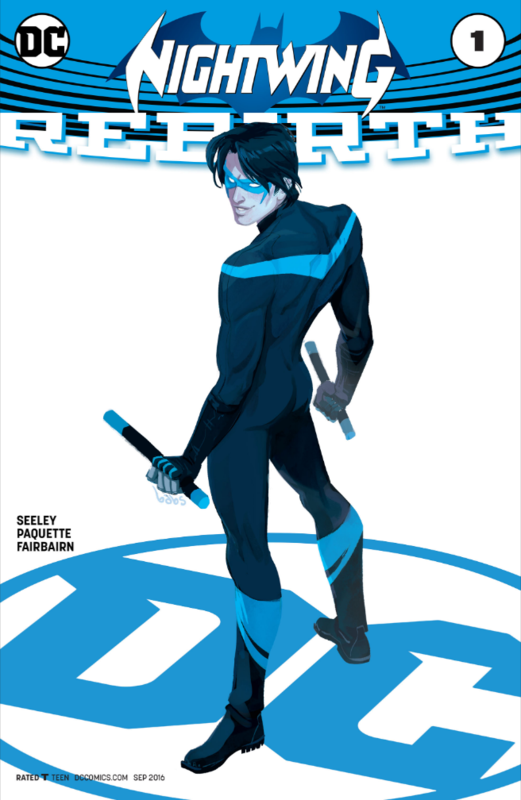 But as of right now it reads like Identity Crisis redux, which no one in their right mind could have asked for.